Job title: Account Manager. Donna is the longest serving member of staff at TMB Events. 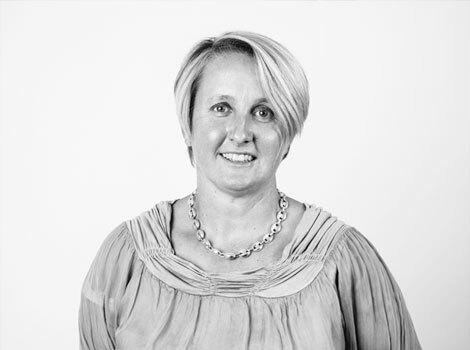 Experience: Golf tournaments (over 2000 corporate golf days), choux pastry, Donna’s strengths lie in her planning abilities, attention to detail and her ability to communicate with people at all levels. Biggest challenge: Keeping her husband off the golf course. But on a more serious note, the Wella World Cup in 2002 – an event which involved 700 people from 15 different countries, staying in 8 different hotels, with 3 organised dinners and interpreters for the non-English speaking teams. Oh, and an awful lot of football – a huge success and a great challenge! Something you didn’t know: Looked after Will Young’s puppy at an event. Knows more about golf than Peter Alliss. Donna is proud that her very first client when she joined TMB Events is still a client of hers to this day.